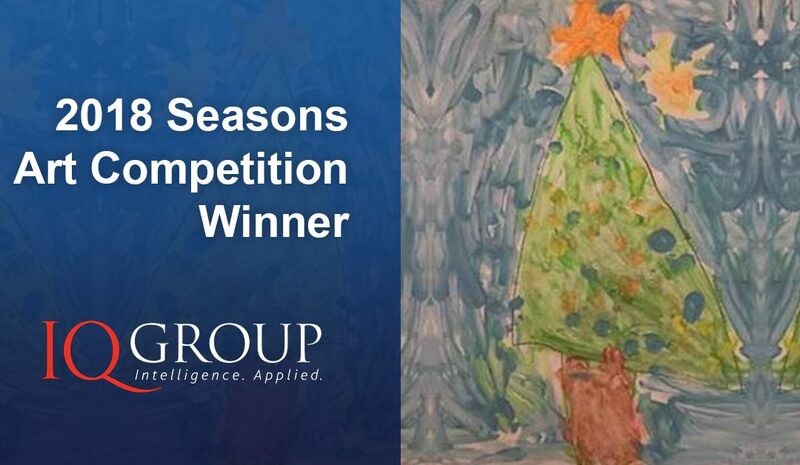 Every year IQ Group holds their Seasons Art Competition, open to the children of IQ Group staff and family. 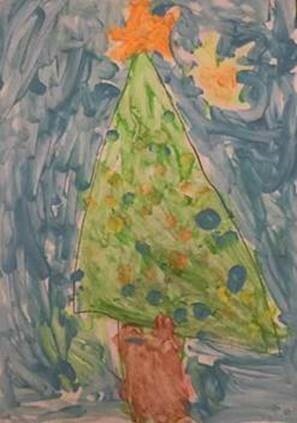 It was a very tough choice, but this year’s winning art submission was from, Adhrit, aged 5, son of our own Pranitha Nagineni. 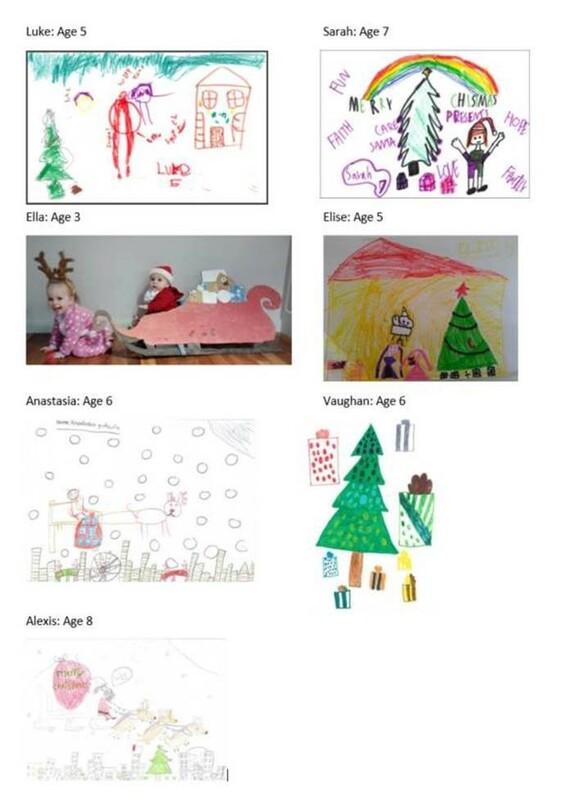 We look forward to seeing more great artwork artwork from him in future. Congratulations Adhrit! On behalf of the team at IQ Group, we would like to wish you all the very best for the holiday season.